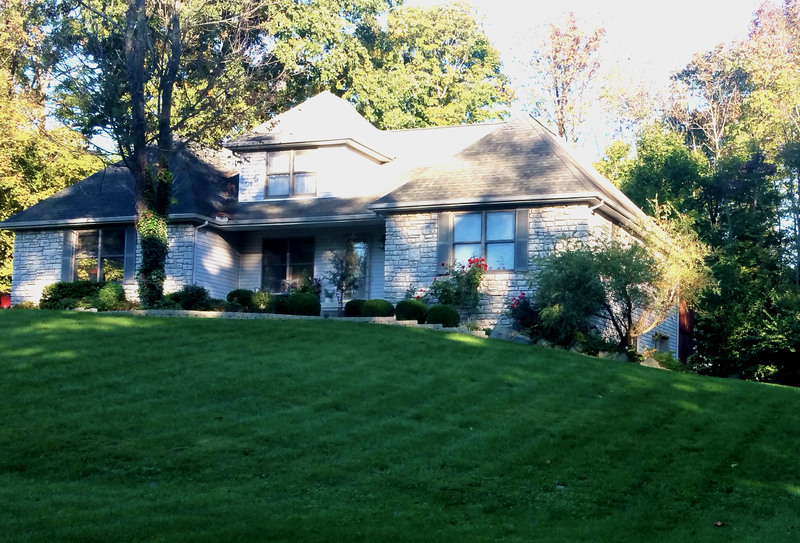 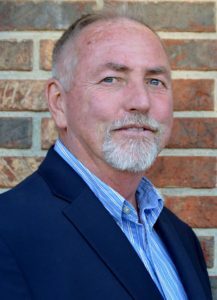 Our team has served Preble county and the gated community of Lakengren for over a decade. 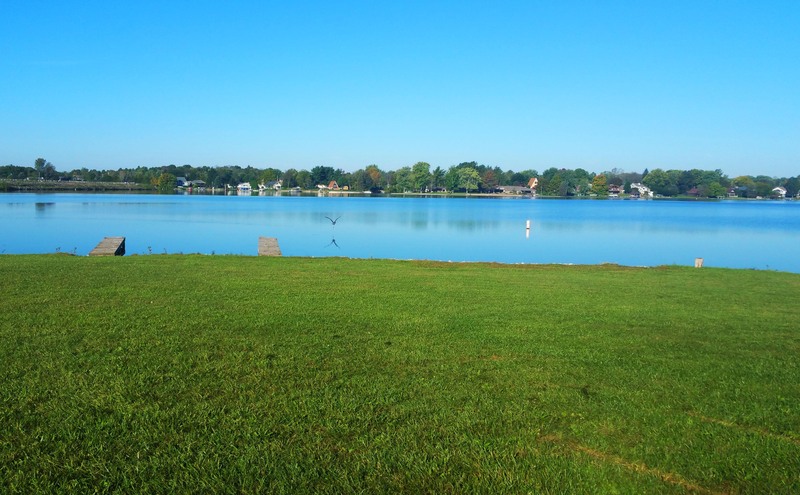 We know the area well and are proud to offer our expertise when it comes to selecting the perfect Lakengren building lot. 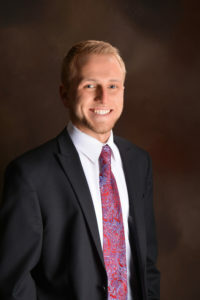 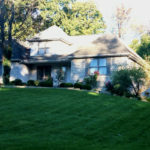 We strive to offer professional service at all times, while understanding that each situation is unique and requires a great deal of personal understanding. 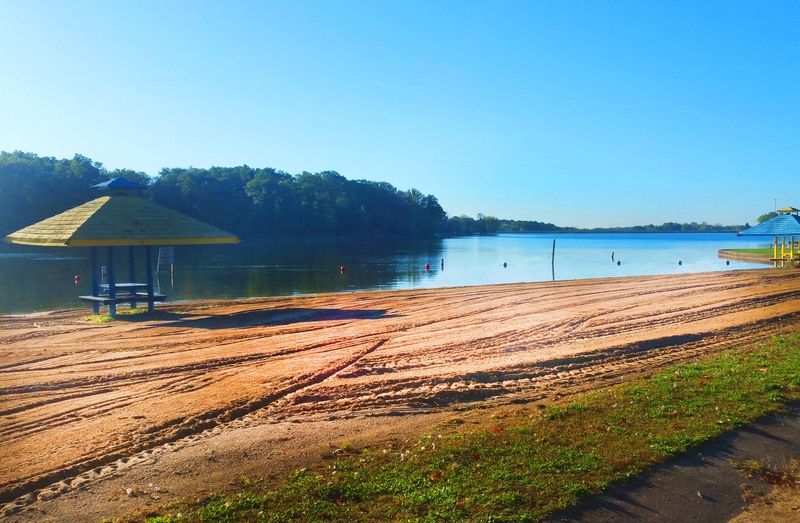 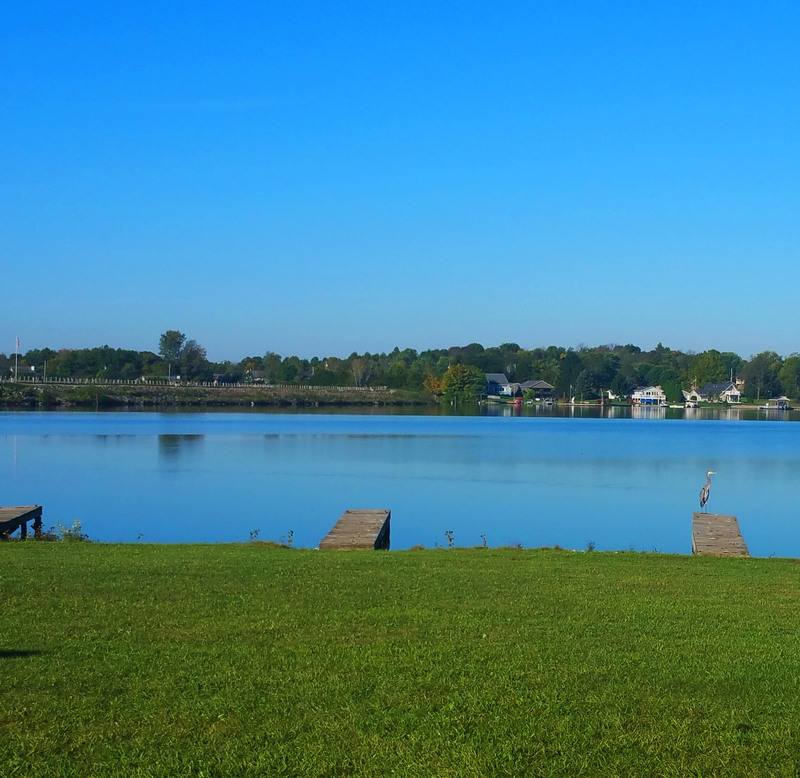 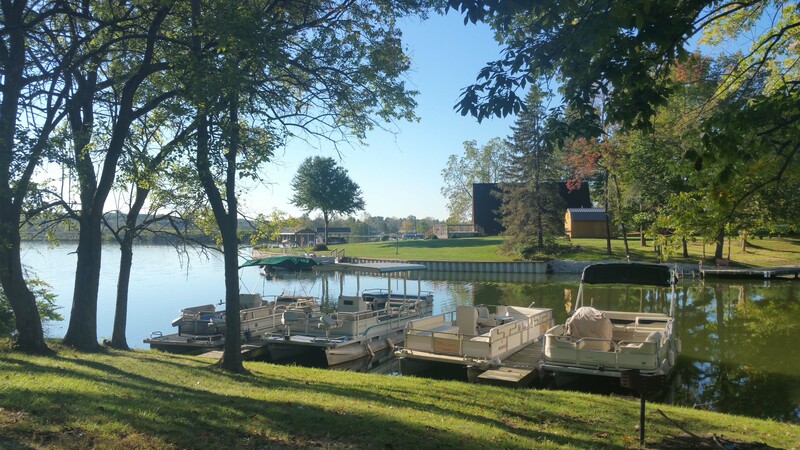 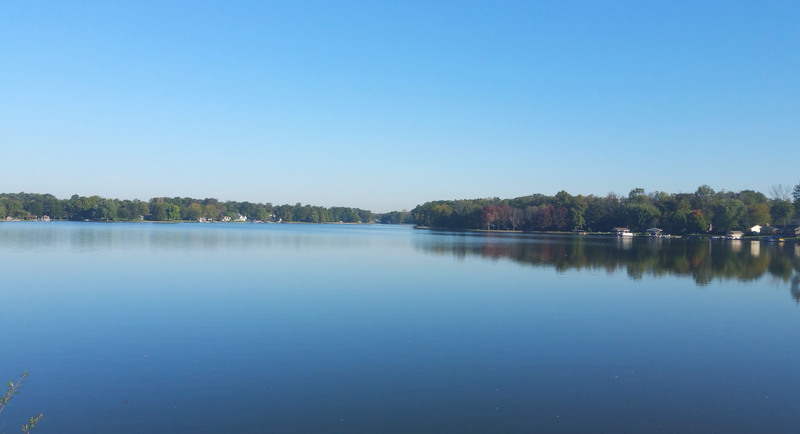 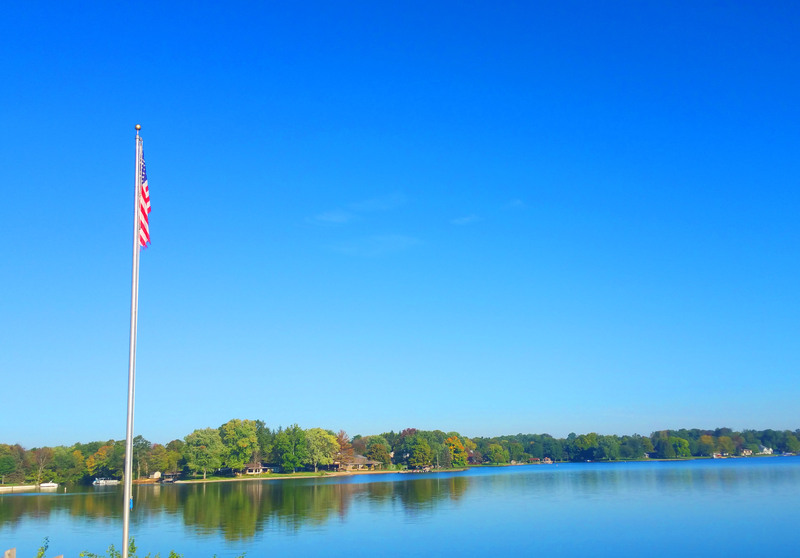 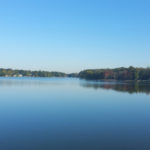 Our goal is to treat each transaction as if it were our own investment, and to help to make your lake home dream a reality, right here in southwest, Ohio. 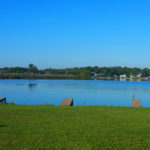 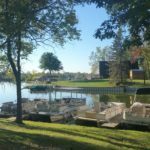 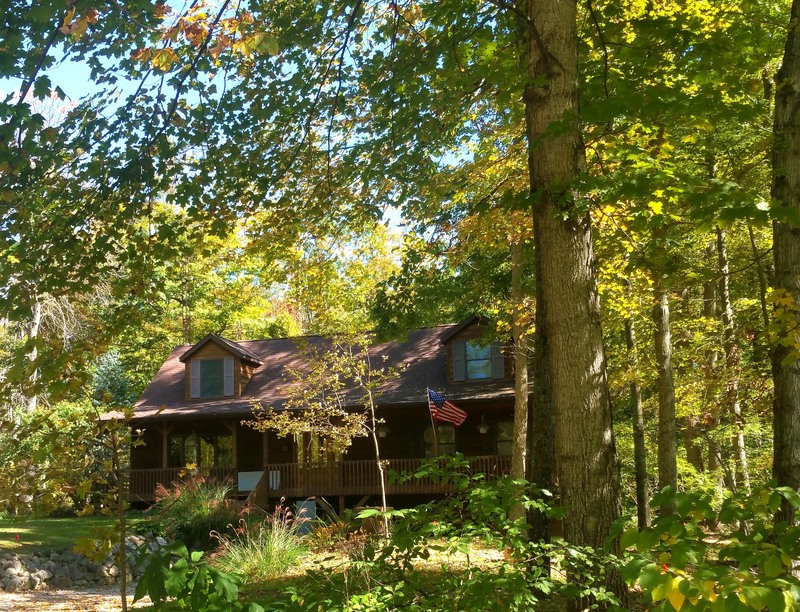 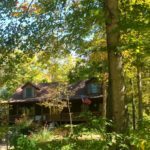 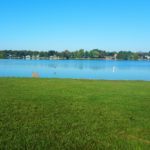 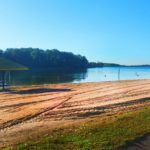 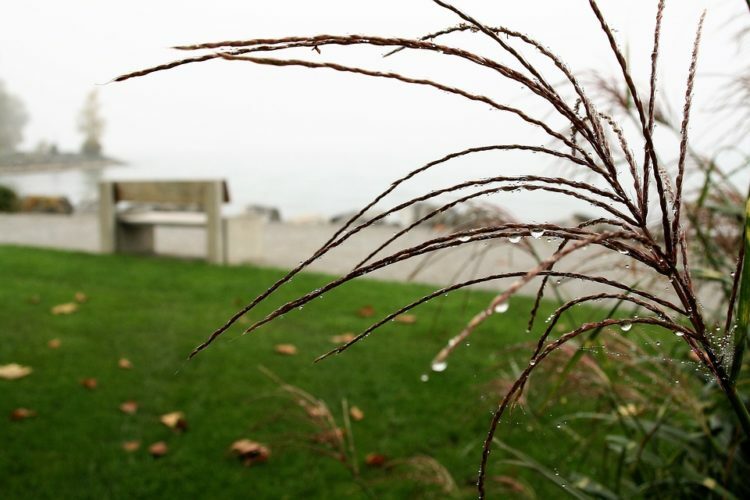 We have an extensive network of Lake Lakengren home builders and real estate professionals that we work to help make the process of building a lakefront home in Ohio as stress free as possible.